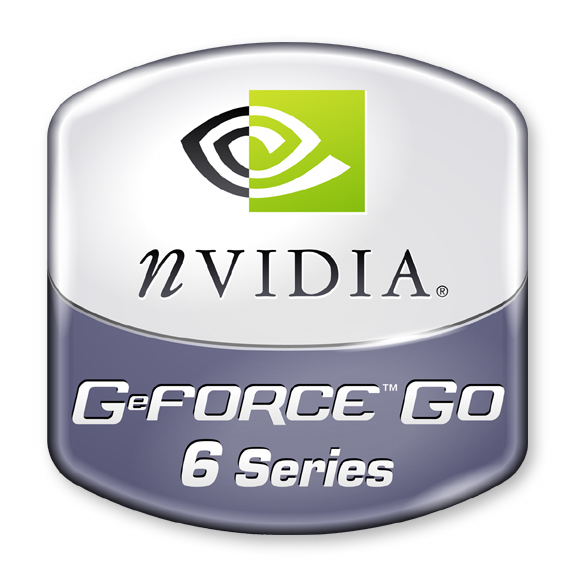 The Vivante GC800 is an integrated graphics card for ARM based (e.g. Rockchip RK291x) and MIPS based (e.g. Actions ATM701x) SoCs. It offers a single VEC-4 (or in other words four VEC-1) unified shaders and supports OpenGL ES 2.0 (optional ES 3.0), OpenGL 2.0, OpenVG 1.1, DirectX 9_3 (optional) and OpenCL 1.2 (optional). The clock rate can be choosen between 315 and 575 MHz in 40nm designs and up to 800 MHz in 28nm designs.